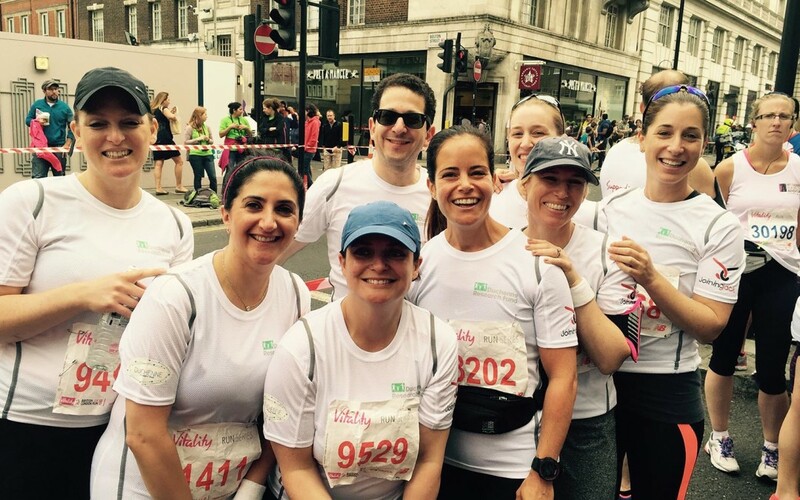 On Sunday 12 July, Ilana, Sara, Tanya, Harris, Suzanne, Corinne, Michal and Duchenne Research Fund founder Kerry (aka the Running Club) completed the Vitality British 10km London Run. 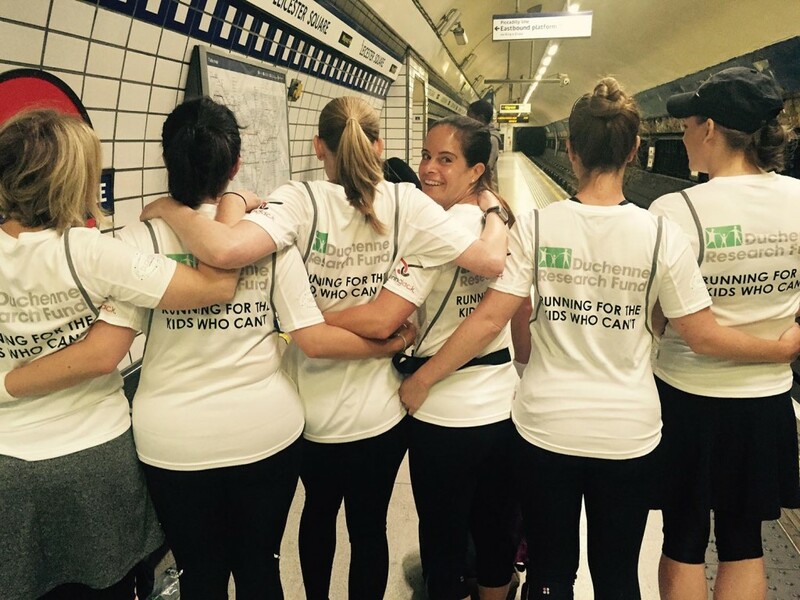 The group is for individuals who had never previously felt confident about the idea of going running, so completing 10km was a big personal challenge for each of them. But they said they felt grateful they were able to run 10km, when even taking 10 steps is no longer a reality for thousands of boys suffering from Duchenne. Together they have raised more than £15,000 for the Duchenne Research Fund.